Today I'd like to tell you about a really cool new brand in the underwear world. 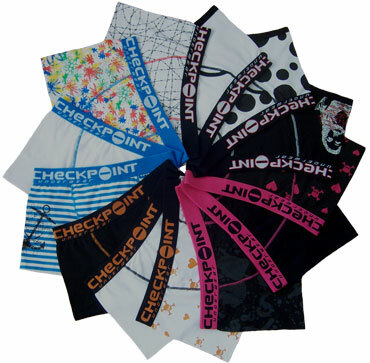 It is Checkpoint Underwear. They officially launched this November. 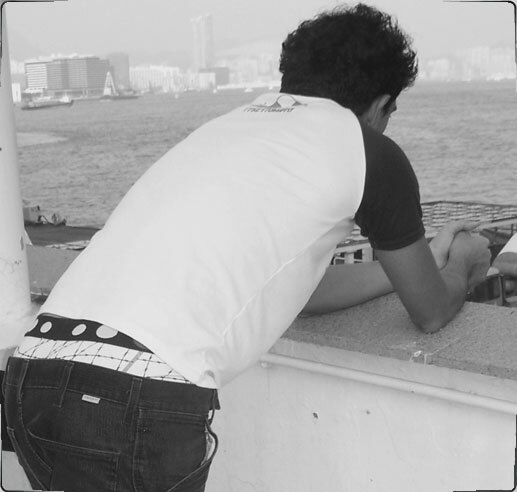 It was started by three French guys who currently live in Hong Kong. What a perfect group to make a great new line. The French are known for their great fashion in clothing and in men's underwear. And Asia in general is known for fun and innovative men's underwear fashions. So mix the two together and you get a fun line that they are billing as "genuine streetware". They're line was created because they were frustrated with men's underwear. They believe that you should "change your inside fashion life with underwear you would be proud to wear." The line was inspired by their busy urban lives in Hong Kong and Tokyo. It is a very cool line so be sure to check them out. They would make a great gift for the trendy urbanite in your life. A review will be coming soon (probably after the holidays).